What Are Five Signs Your Attorney is Afraid to Go to Trial? As any seasoned business owner or CEO will tell you, it costs a lot of money to pursue a lawsuit through the trial phase, so it’s possible for some attorneys to be afraid to go to trial. A case can literally cost hundreds of thousands of dollars to take to trial. Depending on whether your attorney has been hired on an hourly basis or on a contingency basis, you may run into varying issues. 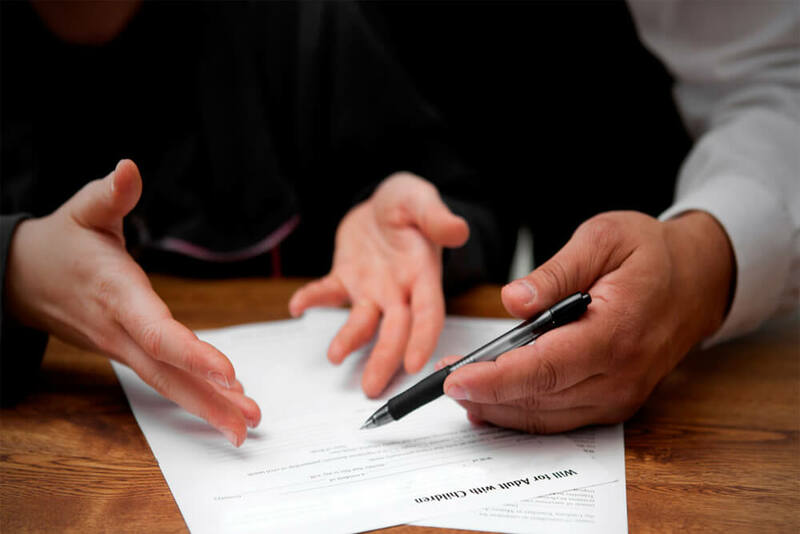 If an attorney has been hired on a contingency basis in a construction defect or defective drug litigation case, for example, the costs can be astronomical for the attorney or firm handling the case. To keep costs down on their side, some attorney’s will attempt to settle for sub-standard conditions outside the courtroom rather than fight for your business’s best interests in court. Here are five tell-tail signs that might be the case. Most lawsuits settle. This is a fact. The actual numbers range from anywhere from eighty percent (80%) of cases to ninety-seven (97%) percent of cases. That means that many litigators are afraid to go to trial because they do not have trial experience! When an attorney does not have significant trial experience they may be less likely to want to go to trial, because of inexperience or fear of the unknown. When selecting an attorney, make sure to hire an attorney with trial experience. A litigator should love and enjoy going to trial. Fear should not be in the mind of your attorney when contemplating trial. Many attorneys simply do not enjoy the art of war and would rather settle than go to trial. Unfortunately, lawyers may invest personal funds heavily in a case making them no longer objective about the value of the case. Lawyers can be caught intentionally or unintentionally giving clients biased advice. I have seen lawyers advise their clients to take settlement offers simply because the lawyer needed to get his or her investment in the case back. One way to limit this from happening is to hire an attorney on an hourly basis or hire a firm that associates with other lawyers to finance an expensive case. When a lawyer’s personal investment in a case is not an issue, their judgment will remain unbiased. Also, financiers of a case should not be able to make decisions based upon anything other than what is best for the client. Plaintiffs’ lawyers who are paid on a contingency fee arrangement only get paid if they win. Many times, Plaintiffs’ lawyers have a financial incentive to do the bare minimum to simply just get by. When hiring an attorney, make sure to hire someone who has a proven track record who takes their job seriously. If a lawyer is going to put their name on a document and submit it to the court, they better make sure that it’s something that they can be proud of. Most firms that take on every case that comes through their door are not able to do this. High volume firms or lawyers, working on hundreds of cases at one time usually prescribe to the quantity over quality maxim. If I were a client, I would rather hire a firm or lawyer that takes fewer cases and gives attention to detail. Personally, as an attorney, I believe it’s important to do an impeccable job for a few clients rather than the bare minimum for many clients. Expert witnesses are expensive. They are very expensive. The worst error an attorney can make is not spending enough time finding the best expert or not spending enough time preparing their experts. If a law firm or attorney is afraid to go to trial, and does not spend the required time to retain the right expert witness or does not spend the required time working with that witness, then you will lose. Many cases are determined by which expert is more credible and/or has better credentials. Lawyers and clients need to make sure that they have the right expert witnesses and that their expert witnesses are ready to be on their A-Game. When a lawsuit is filed, the defendant’s lawyers are obviously immediately put on the defensive because they have to file what is called an answer to a lawsuit within a certain timeframe. Unfortunately, many plaintiffs’ lawyers sit back and put the least amount of work necessary into a case and allow the defendants to file most of the motions in the case. You will never win a war by playing defense as a Plaintiff. You must be aggressive. You win by doing everything you can to protect your client and litigate their interests. Always hire a law firm or lawyer who is not afraid to go to trial and keep the other side on their toes. 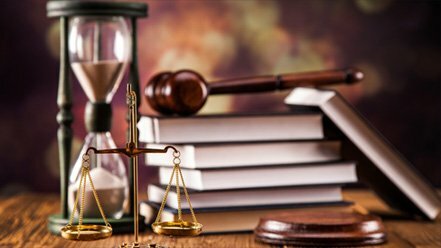 If your lawyer is not working on your case diligently and pursuing the case, then he or she will not be doing the necessary preparation to go to trial. Success leaves clues.